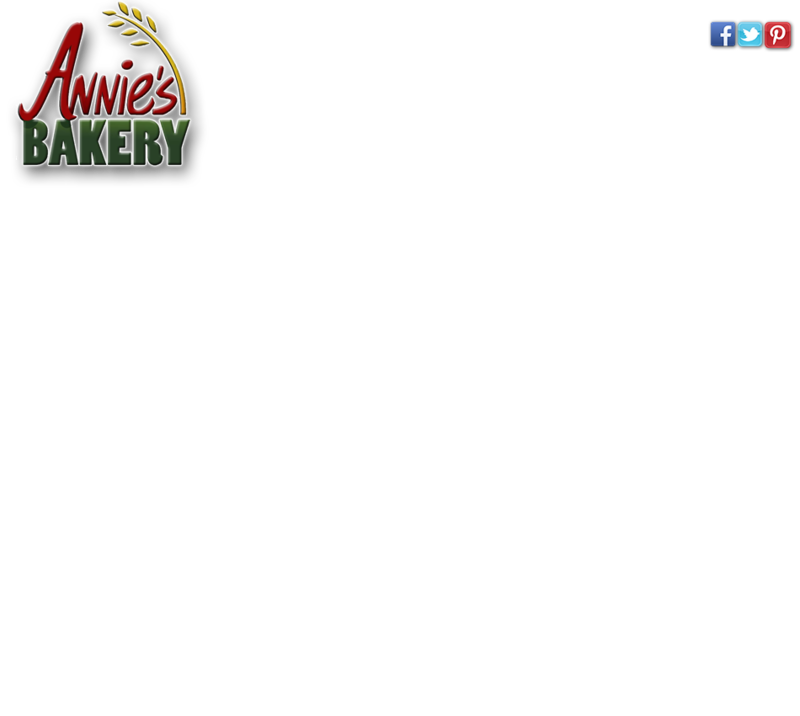 Annie's Bakery is a wholesale bakery located in Asheville, NC. We produce handcrafted, high quality bread the old-world way. Our doughs are long fermented, a process that takes 48-72 hours and breaks down the gluten proteins improving the digestibility of Annie's bread. In addition, all of our breads are free of additives and preservatives.